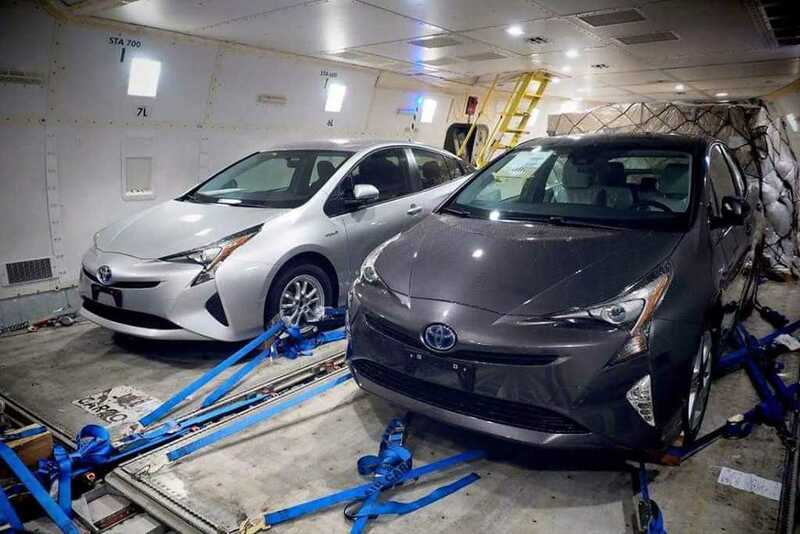 Among other models the manufacturer has, the 2016 Toyota Prius holds a special place as it helped the company generate revenue and is one of the favorite cars among the buyers. The brand revealed the 2016 variant of the car at the popular Frankfurt Motor Show. While the worldwide debut has been done officially, Toyota didn’t reveal much details about the car’s trim line and models available until now. 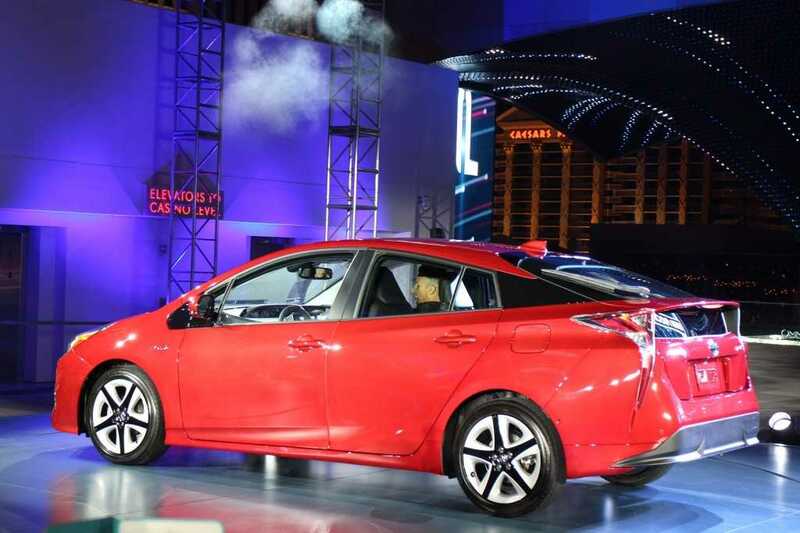 Latest reports confirmed that the 2016 Toyota Prius is set to hit stores in the United States in January next year. The company confirmed it one more time and revealed some interesting specifications about the car during the Japan auto expo held this week. In order to make the customers on multiple levels happy, there will be six different trim levels of the Prius available on launch. While it might sound too many for others, when they have one to suit every taste, budget and requirement, it will possibly lead to increased sales for the manufacturer. The confirmed trim line variants are the Two Eco, Two, Three, Three Touring and the Four, Four Touring. The availability of the trim lines will vary based on the region you live in. Toyota added that they don’t plan to launch all six of them in January as it may eat into their own sales. Instead, it will be split throughout the year and based on customer requirement in specific regions. The Touring is the high end variant of the 2016 Toyota Prius that you could purchase. Apart from the said model, every other variant will feature comfortable and durable fabric seats with 15-inch alloy wheels for joyous riding. The Two and Two Eco are considerably different from one another. While the Two has a three spoke urethane steering wheel, but lacks a navigation system, the Eco has an inflator kit instead of a spare wheel. On paper, it reduces the overall weight of the car leading to better fuel efficiency and drivability. The Prius Three timeline model has an in-built navigation system, synthetic leather covering on seats, while the buyers have the option to go for a touring upgrade for their three models if they like to. When the upgrade is purchased, the three or four models will receive Softex leather upholstery, bigger 17-inch alloy wheels and additional safety systems. You can also choose to go with an advanced technology package or a premium convenience package or both. The 2016 Prius will be available in eight different colors.